Discussion in 'LionSteel knives' started by molletta, May 12, 2015. If I remember correctly based on a photo at the beginning of this thread that is no longer visible it is a liner lock. That is if it is the same knife in both pictures. Seesteel, Dangerously, microbe and 4 others like this. I like the second one. What blade length does it have ? They are all nice but that bottom one is awesome! Seesteel and madcap_magician like this. First and last ones are interesting to me. steel and size? This one have 8 inch blade. Any one with a 9 inch blade? A prorotype is on evaluating work. Hope to see it in next year. 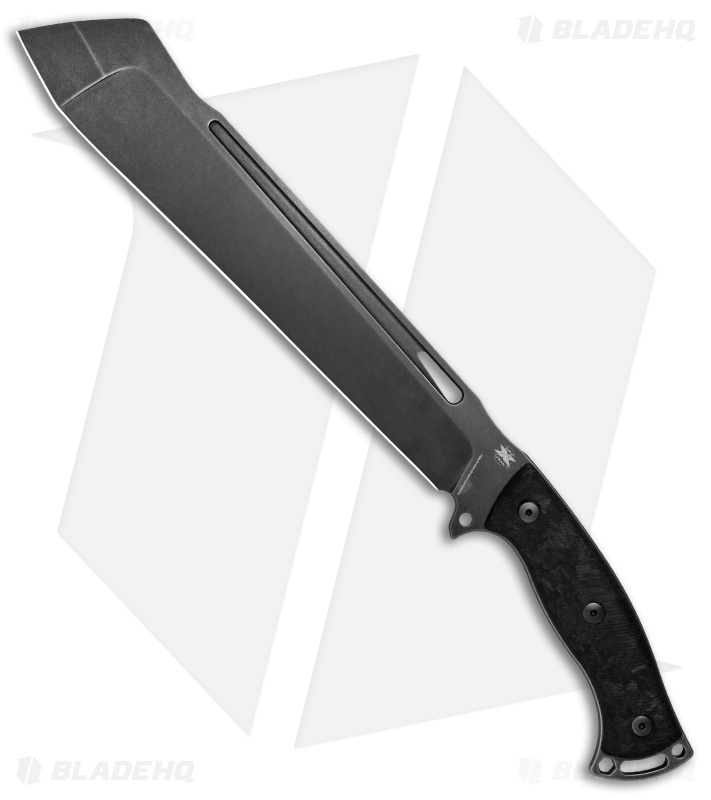 Looks a lot like the DPx HEFT 12 CHOP made by LionSteel with a 12.5" Sleipner steel blade that's 0.22" thick. Revolverrodger and microbe like this. L2. Very similar to 1070. 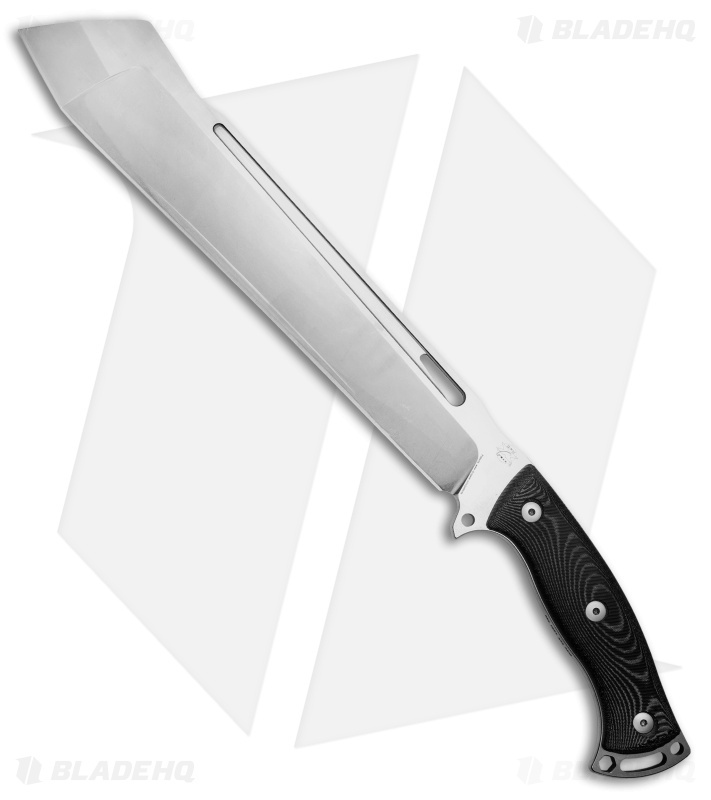 There were two versions of DPx HEFT CHOP 12 made by LionSteel both with Sleipner steel. One was a stonewashed blade with black micarta handle. The other is the black stonewashed blade with shred black carbon fiber handle.